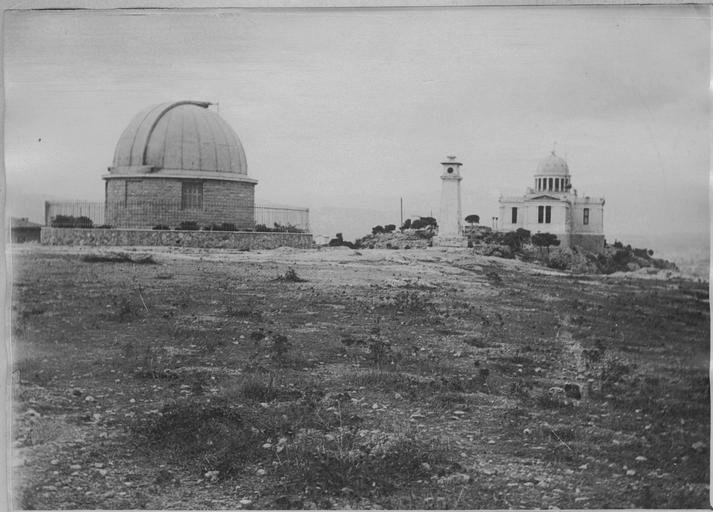 The large refracting telescope of the National Observatory of Athens is manufactured by the French house Gautier, financed by donations of Greeks of the Diaspora; it is installed under a special vault, a few metres away from the bema of the Pnyx. The telescope is available to this day for night sky observation of the planets and celestial phenomena. Zerefos et. al. 2013, 79; Visitor Center in Thissio.